I released my first book Your Shadow Wants to Walk Alone in 2015. Since then, I’ve done several book reading sessions across multiple cities in India and the US. I started a new job with intense responsibilities. Needless to say, writing a second book of poems was not on my priority list in the first one year of a new job. Writing poems is an intensely iterative process—the shorter the verse the more work it takes to ensure its integrity is maintained. I would pick up themes to write about as I observed them, making notes on my iPhone and later building on them during flights and on weekends. It is truly the affection and support from readers all over the world for my first book, Your Shadow Wants to Walk Alone and the tremendous encouragement from my family that helped me get my second book of poems across the finish line. 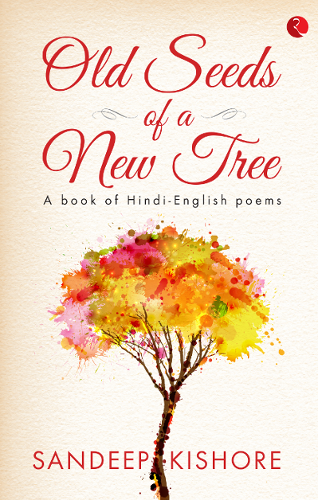 I am delighted to share with you my second book of Hindi–English poems, Old Seeds of a New Tree. Old Seeds of a New Tree has some of the most intense poems that I have written so far. Several poems in this book are on contemporary themes, each with a different take. 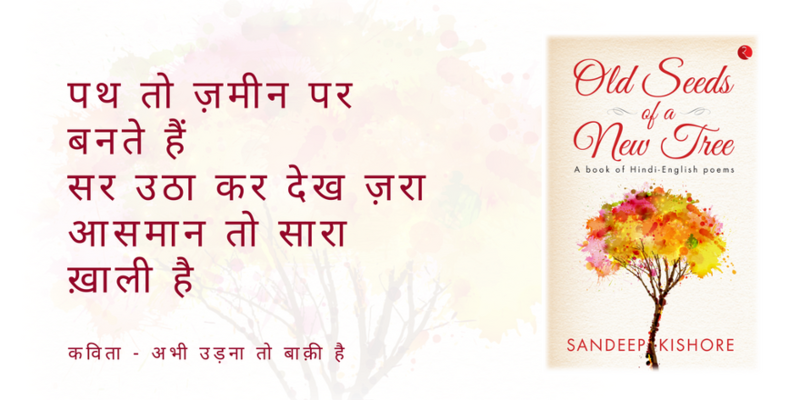 As with my first book, this is also a bilingual book of Hindi-English poems. Originally written in Hindi, I have self-translated them into English for global connect. Poems, much like feelings, love, dreams, joy, aspirations and hope, are universal. They need to be shared with one and all. I have tried to keep the core ethos of the poems similar to the original ones written in Hindi, though they may not be literal in translation. 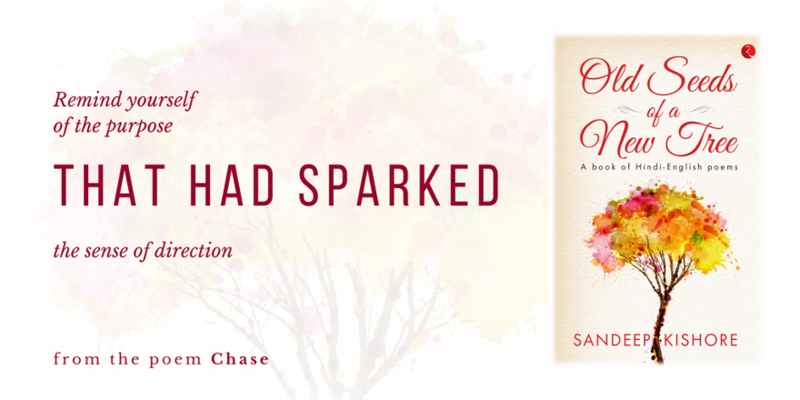 Sandeep is a transformational, people-oriented and results-driven leader. He is a global business leader with experience across the US, Europe and Asia. 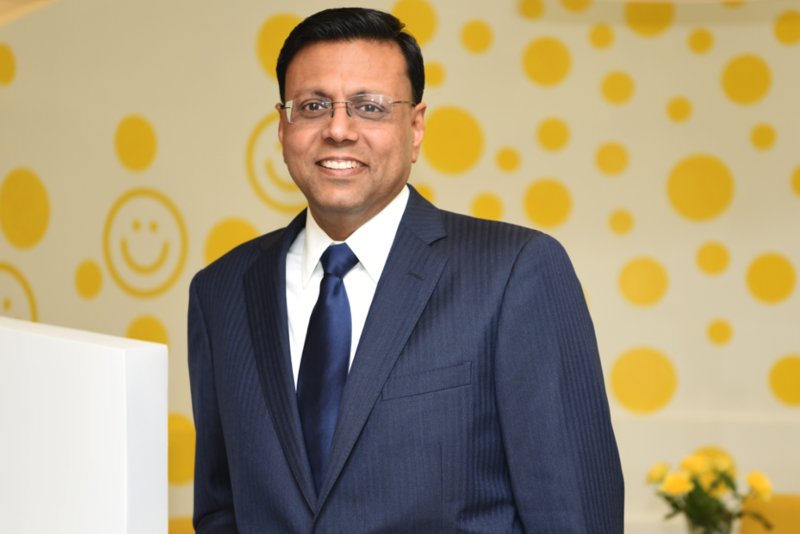 A key interface at the Board, CXO and Governance levels to drive strategic business imperatives and outcomes across the company, he leads the strategy with external stakeholders, most notably with strategic customers, industry and financial analysts, and technology leaders. Sandeep is a well-regarded thought leader and is regularly invited to speak at several industry events, analyst forums, leading management schools, World Trade Associations, Confederation of Indian Industry, IBEF, TiE, CSIA, JATES and other global technology events. Sandeep is an alumnus of IIT Bombay, India, and based at Zensar’s US headquarters in Silicon Valley, California, USA. 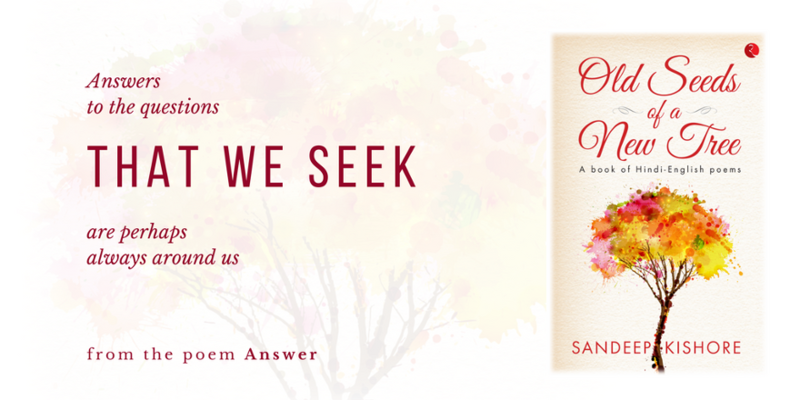 Sandeep has written two books of Hindi-English poems, Your Shadow Wants to Walk Alone and Old Seeds of a New Tree. The net proceeds from his books are donated to the cause of skills development and vocational training programs through the non-profit organization that he co-founded, Har Asha Foundation. He lives in Silicon Valley, California.